This small, hidden neighborhood in San Anselmo may be the most picturesque and charming in Marin, with romantic architecture, magnificent trees, wide streets, intimate lanes, and views of Mt. Tamalpais and grass covered hills. 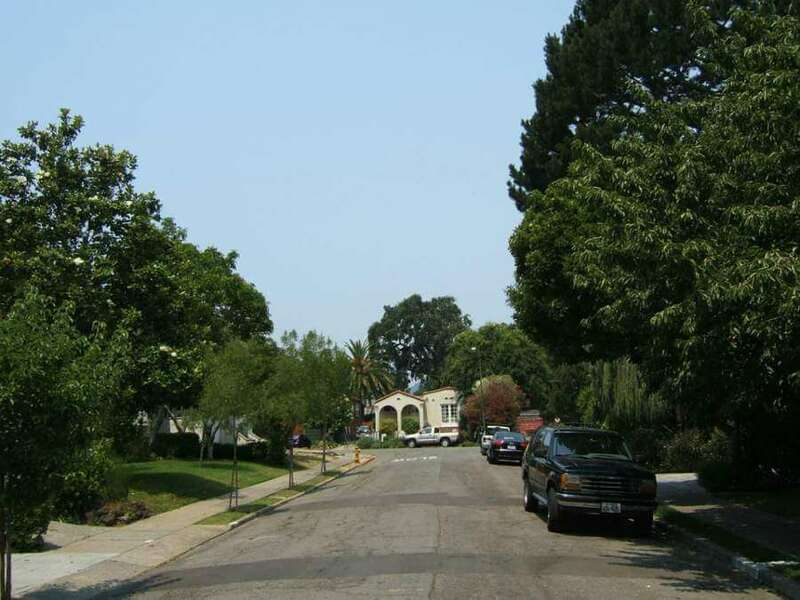 The Yolanda and Calumet neighborhoods begin near downtown San Anselmo and extend west to Sir Francis Drake High School. The seasonal San Anselmo Creek wanders the length of the neighborhood, reduced in the summer to small ponds and gently flowing rivulets. The homes, built from the 1890s through the 1940s, range from 6,000 sq. ft. estates to two bedroom cottages. Styles are primarily Victorian, Mediterranean, and California Craftsman. It is a short walk to downtown San Anselmo and the Red Hill Shopping Center; and a short drive or bicycle ride to the town of Fairfax and over the hill to West Marin. Walk Score: 88, Very Walkable. Three miles to Highway 101 via San Rafael, 4 miles via Greenbrae. 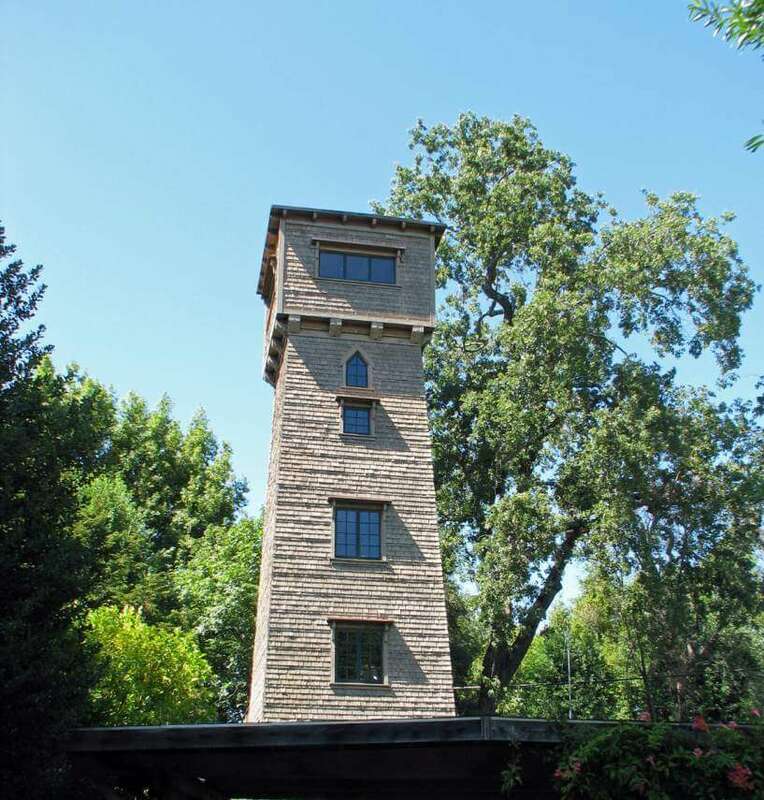 For more about San Anselmo, see our San Anselmo page. Do You Want to Live in San Anselmo? I would love to introduce you to Yolanda and Calumet Parks and adjacent neighborhoods in San Anselmo! 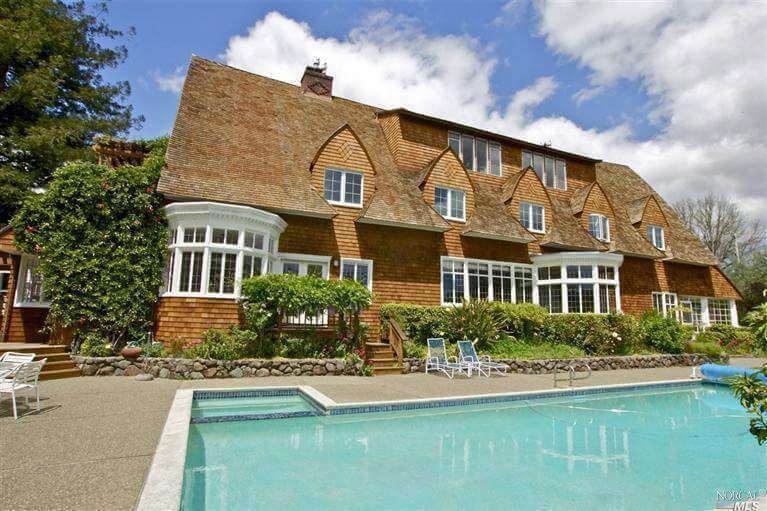 When you are ready to learn first-hand about San Anselmo homes, contact us. We are happy to help and share our local knowledge of all that San Anselmo has to offer.